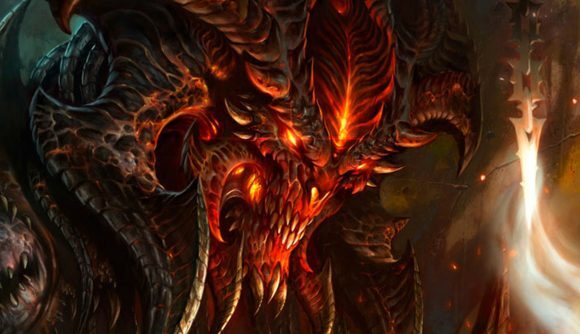 Blizzard is hiring a quest designer for an unannounced Diablo project, in what may be the first clue to the multiple Diablo titles the developer said it would be announcing in the coming year. The job posting, which was spotted earlier this week by VGCultureHQ, isn’t particularly notable by itself. The ideal candidate will be helping to “create play areas, quests, characters, and dialogue for an upcoming project.” They’ll need to know their Diablo, understand quest design, and be fans of gothic fiction. None of that is very surprising, but the existence of the posting would seem to confirm that Blizzard are indeed working on a new Diablo game. Given that there are 19 other Diablo-related jobs on Blizzard’s careers page, I’d say that’s a pretty safe bet. The company faced significant backlash last year when they announced Diablo Immortal, a mobile game, at BlizzCon. In response to the frosty reception to the game – which saw Activision-Blizzard stock drop by 7% – Blizzard stated that “multiple Diablo projects” are in progress. After BlizzCon, Kotaku reported that Diablo 4 is in active development, although it might look a little different to what fans of the series are used to. In November, Blizzard confirmed that those new Diablo projects will be announced during 2019, so keep an eye out when BlizzCon rolls around again. It’s not immediately clear whether this job listing relates directly to one of those, but I’d suggest that that’s pretty likely to be the case. Related: What exactly is going on with Diablo 4? It’s been a tough time Activision-Blizzard recently. The developer-publisher recently parted ways with Destiny 2 developers Bungie, causing a further 7% stock drop. Activision also caught flack recently for offering a $15 million ‘golden hello’ to its new CFO – despite reportedly telling Blizzard it needed to cut its development costs.